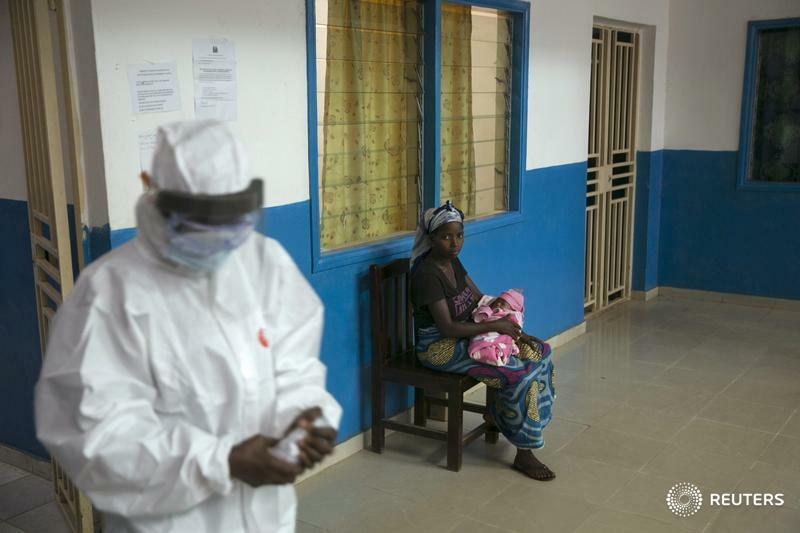 The recent Ebola outbreak in West Africa kicked up a hornet’s nest of ethical issues for the mass media. Many saw the general news coverage as sensationalist, unbalanced, inaccurate, and riddled with rumours and conspiracy theories. This seemed to be driven by a dearth of official information and an obvious lack of credible experts and trained science journalists to adequately and ethically cover the story. Some theorists argue the poor media coverage may have actually exacerbated the spread of disease by not providing accurate information quickly to the people who needed it the most. In this research paper Serusha Govender, a South African health and science journalist, takes a closer look at the media’s coverage of the Ebola outbreak (and subsequent Zika and Yellow Fever outbreaks) and analyses what mistakes the media may have made, looks into the possible reasons why, and tries to explore potential solutions so that these mistakes are not repeated in the future. Incorporating a review of media coverage, a balance of media, organizational and medical experts, and integrating her own experiences covering the Ebola outbreak from West Africa, Govender investigates how misinformation and bias may affect the media’s coverage of outbreaks in the developing world, raising interesting questions about media integrity, fairness, and balance in current global health reporting.